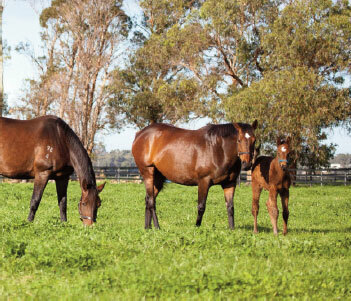 Geisel Park Stud is located at the historic Myalup Farm established in 1846. 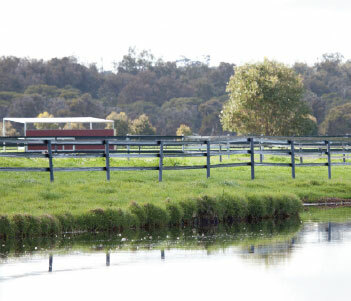 Over the years, not only the farm, but the whole district became known as Myalup. In 1846 William Richard Bunbury bought 100 acres of land at Myalup. He sold it to William Pead in 1848. William Crampton acquired the property in 1853 and built the house, still standing at Myalup Farm, from timber on the property. 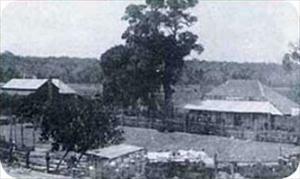 In 1895 Joseph and Jane Manning acquired Myalup Farm. The Manning family farmed it for the next 98 years. 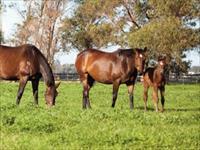 In 2007 Eddie and Kylie Rigg acquired Myalup Farm for the purpose of establishing one of Western Australia’s leading thoroughbred studs. 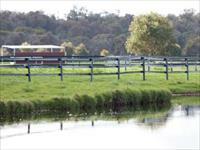 The rich chocolate soils surrounding the Mylaup swamp and the abundant fresh water make Myalup Farm ‘a little bit of New Zealand’ on the coastal plains of the Southwest. 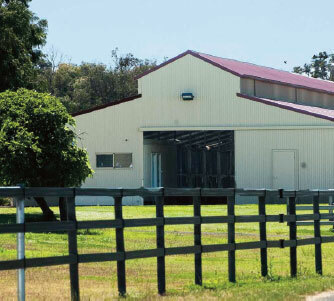 The farm has now expanded to 250 acres. 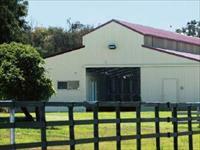 All facilities at Geisel Park Stud, Myalup Farm, have been purpose built to ensure the safety of the horses and maximise efficiencies. 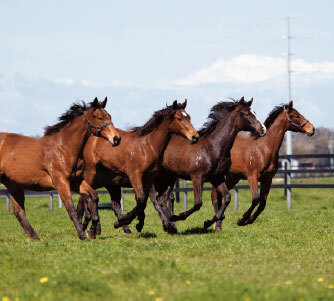 Only the 1853 Crampton homestead and the renovated Stud Master’s house remain. Geisel (pronounced “guy-sel”) Park honours one of the worlds most successful and enduring authors and illustrators, Dr Suess. Dr Suess’ real name is Theodore Suess Geisel. 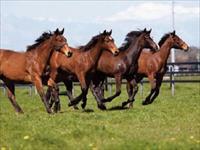 Dr Suess’ wonderful array of characters such as Cat In The Hat, Sam I Am, Red Fish Blue Fish, Fuddle Dee Duddle and Bippo No Bungus, provide an interesting theme to choose horse names from.